The typhoon that bagged the headlines of major international newspapers and news programs November of last year brought the Philippines to its knees. It was a major devastation, the effect of which was unthinkable! Typhoon Haiyan (Yolanda) destroyed cities, flattened out villages, separated families, orphaned children. For almost everyone in the affected areas, their lives became dependent to aid… living under the circumstances that they had been reduced to endure. 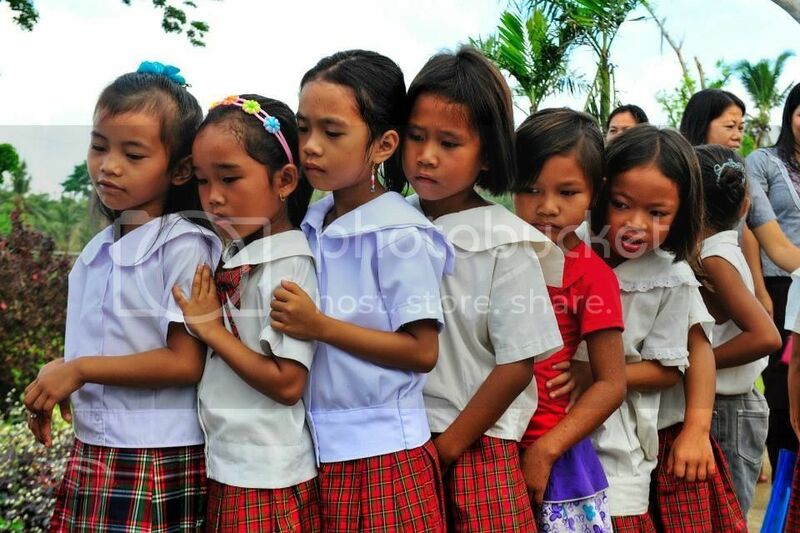 But Typhoon Haiyan made us, Filipinos, feel that we are loved… that people outside our country genuinely care for us. And there’s that realization that fellow Filipinos living out of the country could instantaneously act for the affected people back home. Our group, The 601 Habit, felt the immediate need of our fellow Filipinos who survived this biggest disaster that has fallen into our country. We are lucky to have received a substantial donation from Women’s News Magazine during the Santa Sports Festival held last December 7, 2013 and for this, we are eternally grateful. 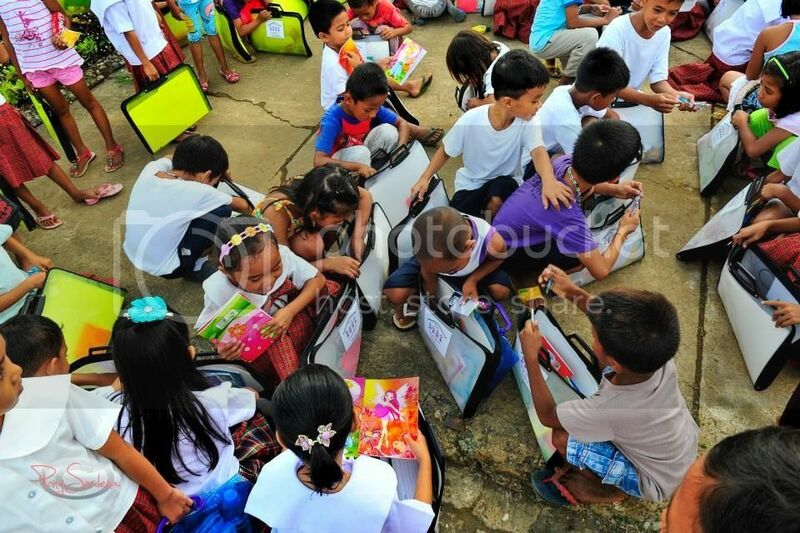 The outreach activity that our group had chosen has the 211 students of Brgy. 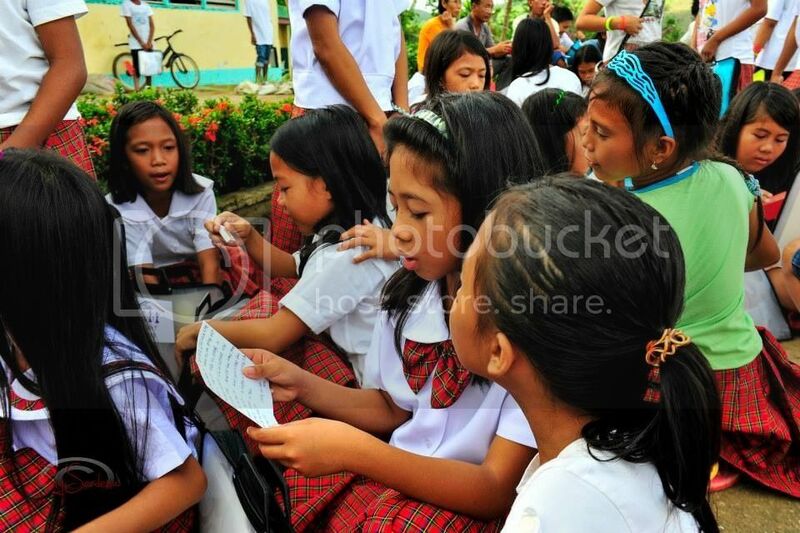 Macalbang Elementary School in Concepcion, Iloilo as beneficiaries. 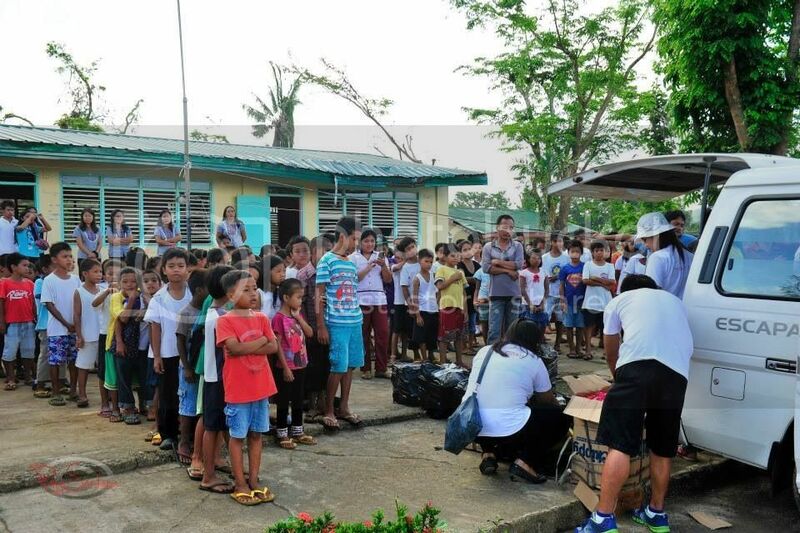 The school was badly battered by the strong winds of Typhoon Haiyan. Roofs were flown away and destroyed. Windows were threatened to be flown off. Unfortunately, the window of the office of the school principal was totally damaged so she now holds office in an almost-bare room with an open window, helpless prey to bad intentions. 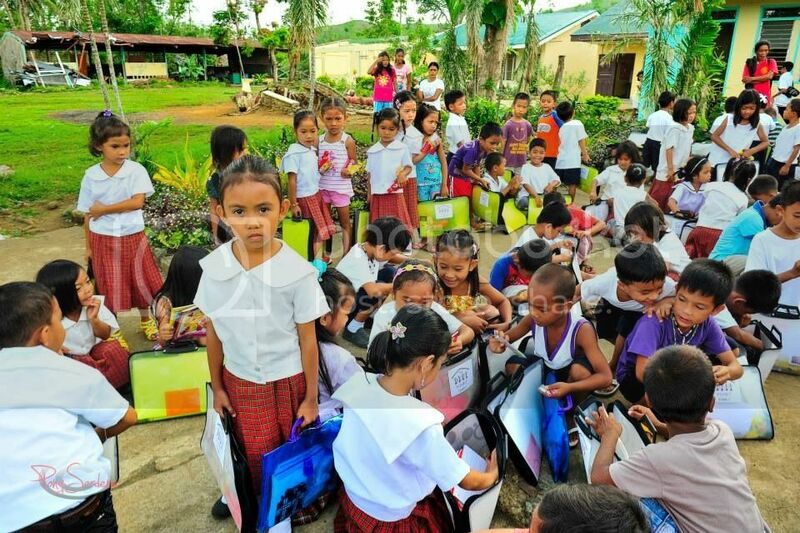 This state of the school is reflective of all the public schools affected by the wrath of Typhoon Haiyan. This has dampened the spirit of the students to go to school. Aside from seeing the pitiful state of their school, almost all the students have lost their school necessities… papers, ballpens, notebooks. It is for this reason that we, at The 601 Habit, found it imperative to uplift these children’s spirits by visiting them and giving each of them a school supplies kit. We are so lucky to have an Iloilo-based “Friend of The 601 Habit”, Pamela Ng-Yoo, who was very generous with her time and effort in packing all the 211 school supplies kit. And as an added bonus, we brought a television with dvd player for their audio-visual needs. It was a request they weren’t sure would be granted… we didn’t have the heart to refuse such a simple request which would benefit the whole student population. 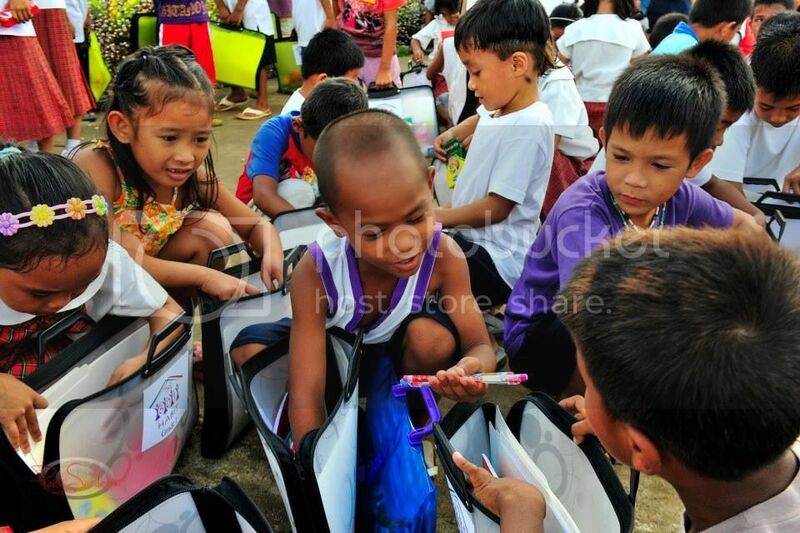 It was inexplicable to personally witness the joy that the kids felt upon receiving their individual school supplies kit. It was even more heart-warming seeing the kids read the Christmas cards that went with each pack. The Christmas cards idea was suggested by Anne Campos, one of The 601 Habit ladies. 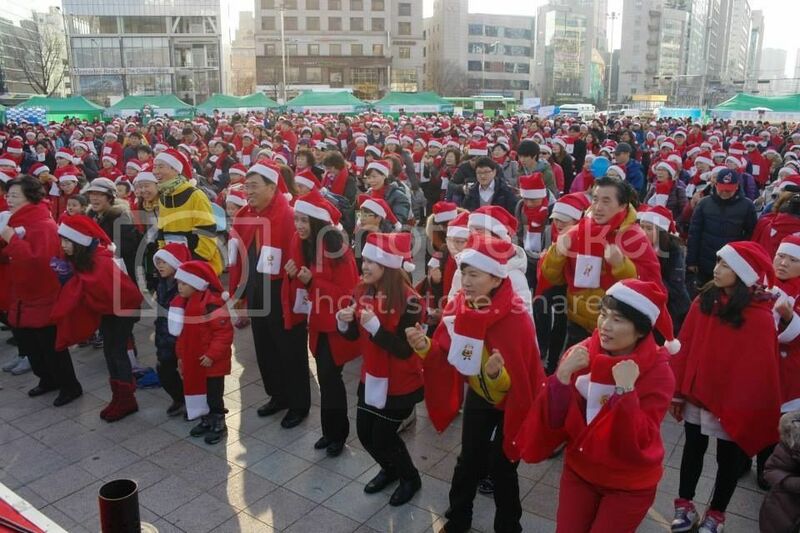 Seeing the faces of the kids while reading their cards with personal greetings written by some Korean families and by The 601 Habit ladies shows that the Christmas cards added more heart to the gesture. 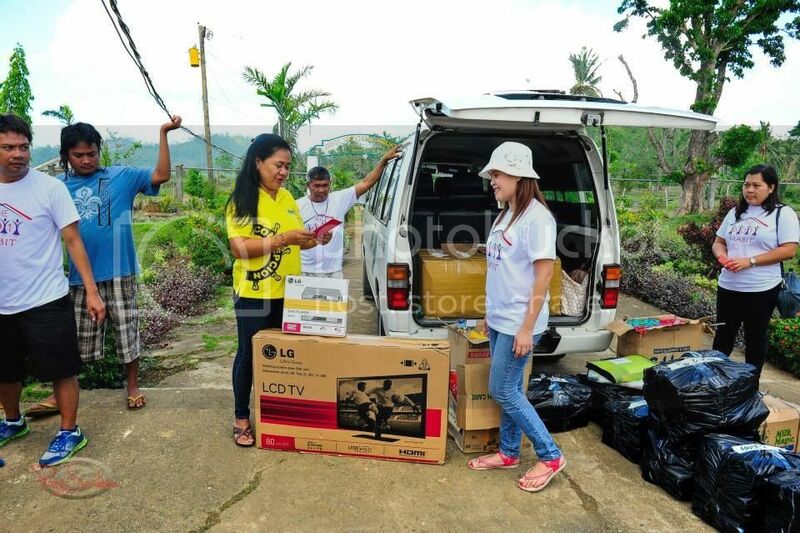 Mrs. Corazon Tupas, the school principal, was very glad to have received the television set and the dvd player. She told me that their television was destroyed during the typhoon. The new set will benefit all the students and they can continue with their supplementary educational aid through the use of educational videos which they schedule for the students to watch. I am personally happy that we were able to help. But seeing the school grounds and watching the students over there, obviously there’s much more to be done. But we can’t be everything for everyone. And we can only do so much. All photos in this post are by Pong Serdena III.